We talk with Inside Climate News reporter Katherine Bagley about Mayor Bloomberg’s record on climate resilience for New York City. She co-wrote BLOOMBERG’S HIDDEN LEGACY with Maria Galucci. Also we hear excerpts from WV’S “Best of 2013” episodes, featuring clips from interviews with Rilla Eskew, Carla Kaplan, Marisa Silver, Ruth Ozeki and Richard Heinberg. As we produce this episode, Mayor Bloomberg’s term is ending and Bill de Blasio is succeeding him. The press is rife with lookbacks at Bloomberg’s reign, but, amidst a very mixed record, few mention probably the most important positive legacy the former mayor leaves, his forward-looking sustainability plan for New York City. It already has some successes under its belt, like much cleaner air than when he took office. That’s due to changes in the heating oil used he mandated for the city’s buildings, as well as the “Cool Roofs” program. Hurricane Sandy was a wake up call for many of the city’s residents, but the Bloomberg Administration had already been planning a more sustainable city for six years before Sandy hit–and climate change resilience was the thread weaving the plan together. Because of Bloomberg, NYC is a global leader in urban thinking about adapting to climate change. But the former mayor also pushed huge development projects on New York’s waterfront, projects that add to carbon emissions both in construction and operation — and which may be doomed due to sea level rise. 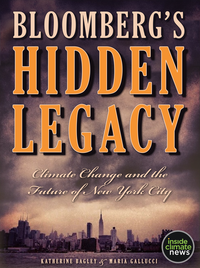 Reporters Katherine Bagley and Maria Galucci, both with the Pulitzer Prize winning news site, Inside Climate News, have published a fascinating e-book, Bloomberg’s Hidden Legacy: Climate Change and the Future of New York. One of the many things Congress failed to do before it ended this year’s session was pass comprehensive immigration reform. And, while deportations are down from last year, they continue to be at the highest level compared to previous administrations, tearing families apart. Deportation due to draconian immigration laws passed by states is the subject of Rilla Askew’s wonderful novel Kind of Kin, set in Oklahoma, the first state to pass such an immigration bill. Listen to the entire interview. Carla Kaplan’s Miss Anne In Harlem is one of the best books of 2013. Its subject is the white women who had braved social ostracism to support the great African-American cultural movement of the 1920’s and 30’s and to fight for political rights for blacks. White women who crossed the social lines of color were called Miss Anne, collectively. In Miss Anne In Harlem, Kaplan tells the fascinating stories of some of those women, and in so doing, raises profound questions about gender and racial identity. Listen to the entire interview. 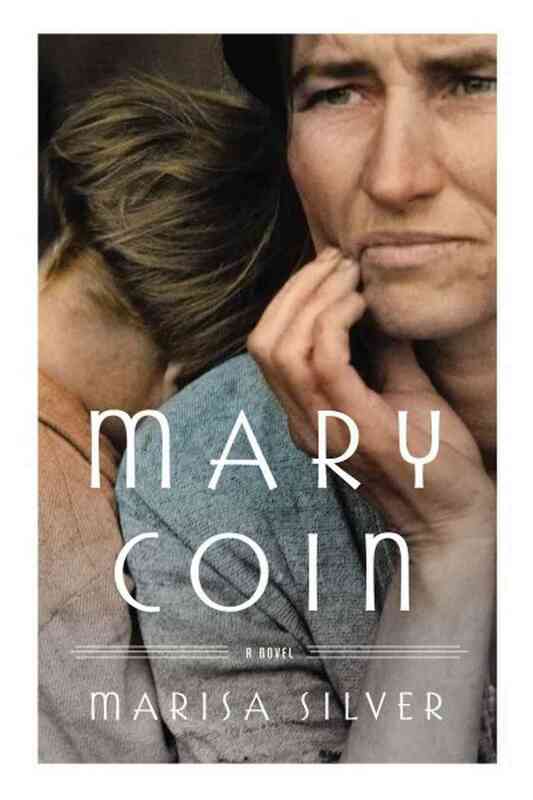 Marisa Silver’s highly acclaimed novel Mary Coin is based on the famous Depression era photograph, “Migrant Mother” by Dorothea Lange. In a fascinating reinvention, Silver creates a story about the photographer and her subject that explores the distance between the truth and our interpretation of it. It’s also a story about the grit and endurance of the human spirit in hard times. Listen to the entire interview. 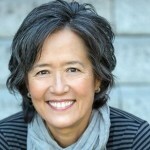 Dipping into speculative fiction, Ruth Ozeki’s wonderful novel A Tale For The Time Being is about time, history, Zen Buddhism, Fukushima, the connection between author and reader, and much, much more. Listen to the entire interview. The fracking boom is being called our ticket to energy independence, a bridge to a renewable future, a job creation machine and a savior to cash-strapped rural communities. In order a panacea to all that ails us. But not so fast, says energy expert Richard Heinberg. His book Snake Oil is a gripping, fact-filled but eminently readable book examining how the fracking boom isn’t all it’s cracked up to be. Listen to the entire interview. Bill McKibben, OIL AND HONEY: McKibben tells the story of how the global mass movement to save the climate developed — and a parallel story of his neighbor in rural Vermont who just happens to be a foremost beekeeper. Rebecca Solnit, THE FARAWAY NEARBY: Rebecca Solnit’s extraordinary book weaves its narrative from discursive threads of memoir, history and natural science. 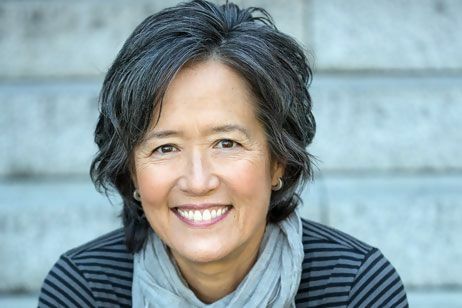 Her personal stories — about her mother’s decline from Alzeimer’s, the author’s brush with mortal illness, or rotting apricots — open to vistas of larger stories — about Arctic exploration, medicine and justice, and how society treats its outcasts. Dan Fagin, TOM’S RIVER: In riveting prose, prize-winning science journalist Dan Fagin takes the reader on an in-depth exploration of how the chemical company Ceiby-Geigy contaminated Tom’s River, NJ and sickened it’s children with cancer. Along the way, he explains the science and history of epidemiology, how science becomes a battleground between truth and spin, and tells the stories of some very courageous parents and children. Jo Robinson, EATING ON THE WILD SIDE: The Missing Link to Optimum Health. Robinson’s book shows that, while industrial agriculture has depleted our foods of much-needed nutrients, there are still plenty of vegetables and fruits that remain nutrition powerhouses — and varieties that are more healthful than others. Hallie Ephron: THERE WAS AN OLD WOMAN. 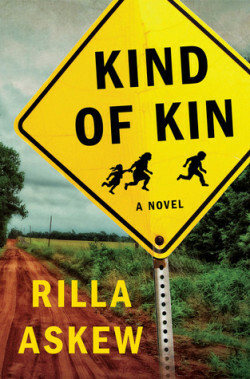 What would a Ten Best List be without a crime fiction entry? Hallie Ephron’s mystery of waterfront development in New York City delves into corruption, age-ism, and arcane history while hugely entertaining the reader.